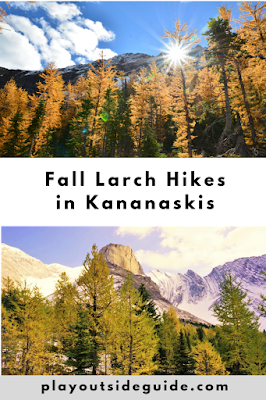 Discover where to see golden larches in Kananaskis this fall. You've gotta get high to find larches - they grow above 1,800 metres (5906 feet) - but it's worth it in autumn when the needles turn from green to gold. This stunning display of color happens in late September and if you blink, you'll miss it. There's a small window of time from when the needles turn and fall off. Alpine larch trees (Larix lyallii) are unusual deciduous conifers that drop their needles each fall, usually by mid-October. Where can you see larches? Head to Highwood Pass, the highest paved pass in Canada, or Smith-Dorrien Trail for the best larch hikes in Kananaskis Country. 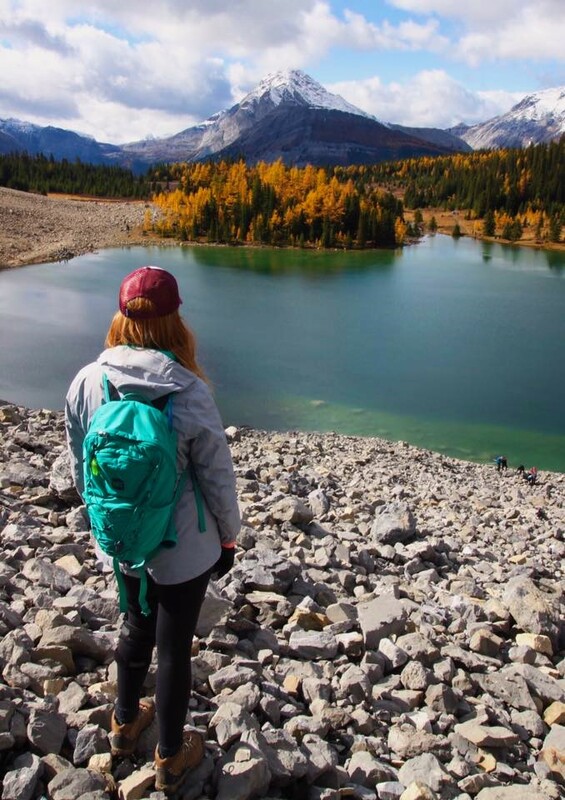 Here are some of our favorite fall larch hikes. 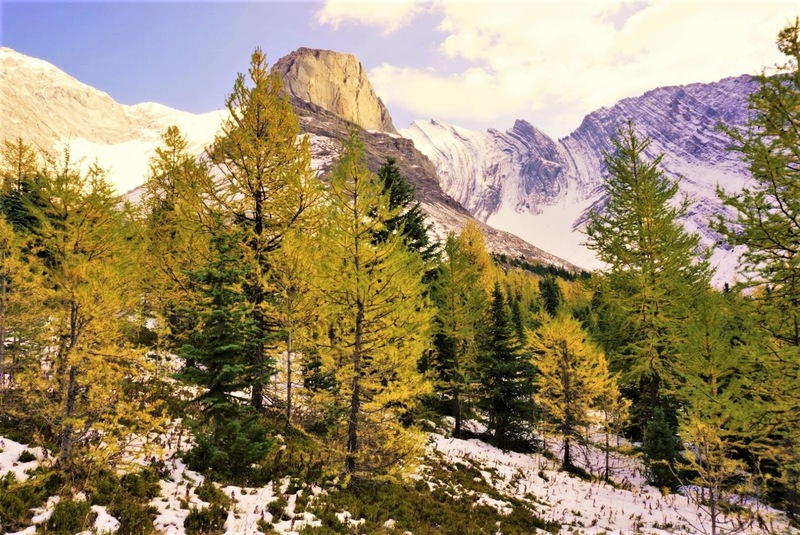 Get the scoop on this trail at: Amazing Larches at Pocaterra Cirque and Pocaterra Ridge. Arethusa Cirque boasts far more larch trees than neighboring Ptarmigan Cirque! 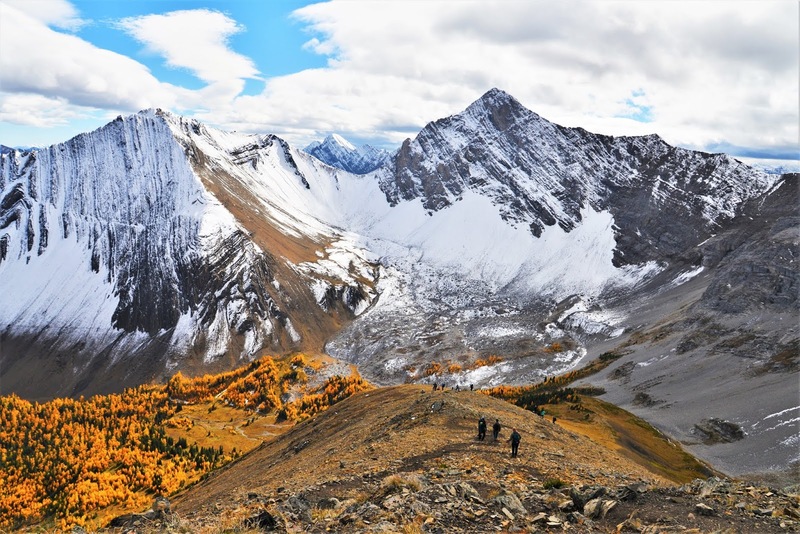 Hike through golden foliage to the cirque with Storm Mountain dominating the view. If you're feeling energetic, summit Little Arethusa (scramble with exposure). There's nothing little about the views from the top! 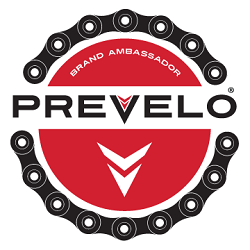 4.5 km loop, 275 m elevation gain. Add 1 km and 330 m elevation gain for Little Arethusa. For details on this hike, read: Awesome Arethusa Cirque and Little Arethusa. 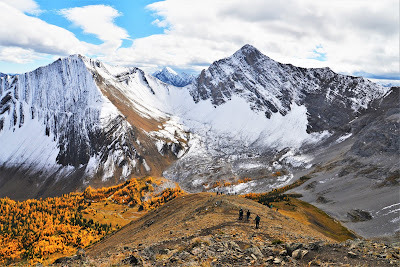 Ptarmigan Cirque: Imagine hiking through larches to this view! You can't go wrong with Ptarmigan Cirque! 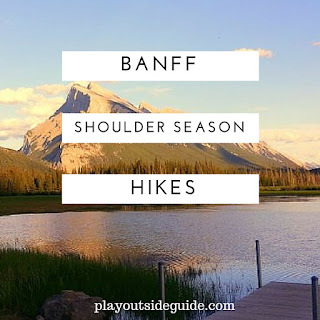 This short hike has larches in fall, wildflowers in summer, small waterfalls, and a dramatic cirque. 4.5 km loop, 200 m elevation gain. 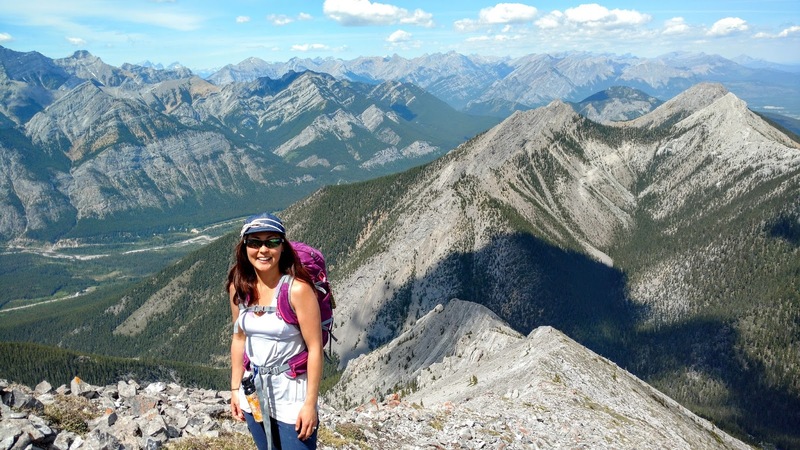 Read more here: Ptarmigan Cirque - The Best Short Hike in Kananaskis. It's a short, steep hike to Tryst Lake, a little lake (more of a pond in fall) picturesquely situated below The Fist. For a better view of the larches, go to the east end of the lake and hike up the ridge! 6.6 km round trip, 260 m elevation gain to lake. 9.5 km return, 600 m gain to ridge. 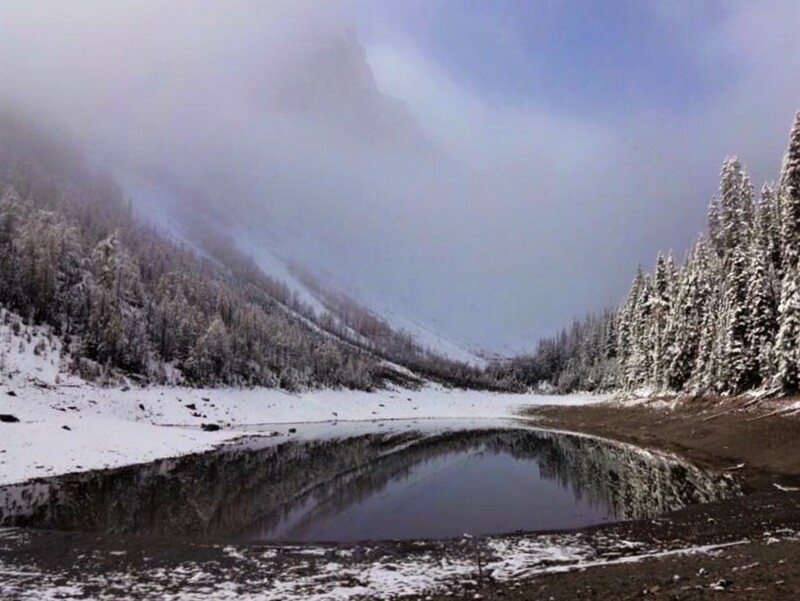 Read our trail report: Tryst Lake Trail, Kananaskis. 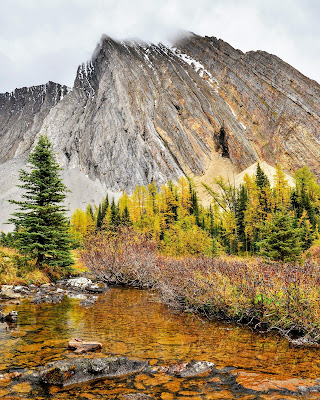 Chester Lake trail is a great year-round destination, but is prettiest in fall, when the larches turn. For the best view, continue on to the Elephant Rocks and an upper viewpoint looking down on the lake. 9.2 km round trip, 275 m elevation gain to the lake. 10.3 km, 374 m elevation gain to Elephant Rocks. 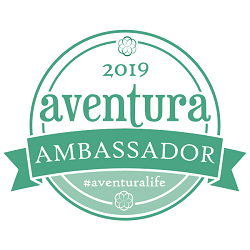 Check out our trip report here: Year Round Fun at Chester Lake. According to Urban Dictionary, "take a larch" means to do a number two (in other words)! And then there's wet larch... What?! I had no idea! Have you heard of any of these different uses of the word larch? 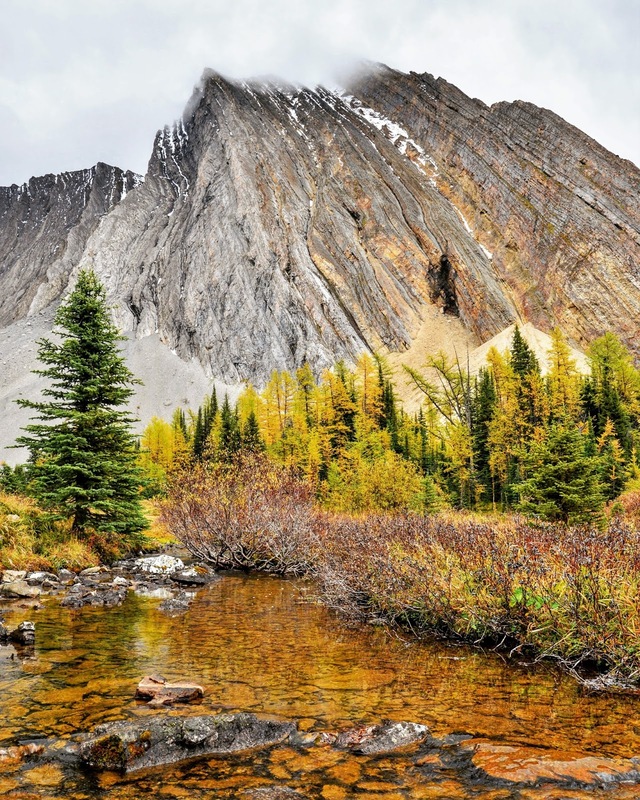 Larches are extremely hardy and long-lived. One specimen in Kananaskis is estimated to be 2,000 years old! Source: Wikipedia. Learn about Wilderness Survival Gear You Must Carry: 10 Essential Systems and bring it with you every time.